There are many Camino Journeys to make your way to Santiago de Compostela and all of them have incredible experiences sharing Spain and Galicia’s history, culture, nature and traditions. 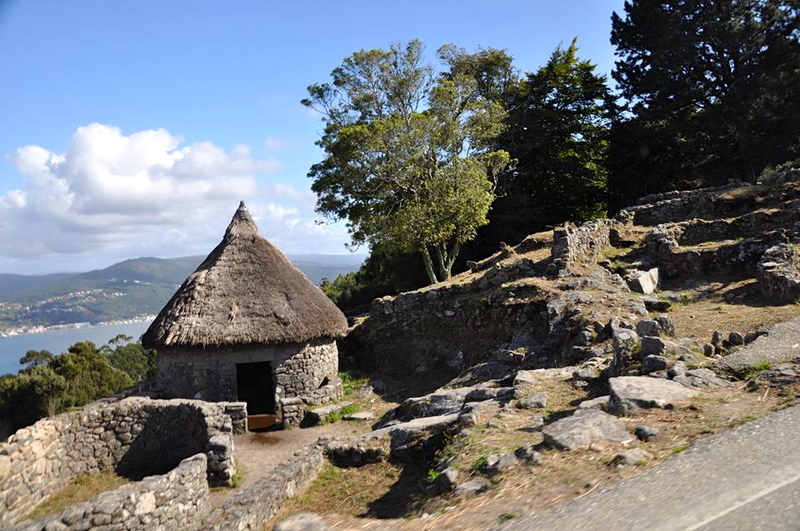 One you might enjoy discovering is the Castro of Santa Tecla in Pontevedra on the Camino Portuguese. You can visit to experience for yourself some of the ancient architecture and ways of life of the Galician people and their Castro culture. There are petroglyphs made 2,000 years before the occupation of the fort at Santa Tecla. Have fun making your own discoveries on your Camino Travels! This entry was posted in Camino Travel Tips and tagged camino, culture, nature, outdoors, photography, The Way, traditions. Bookmark the permalink.